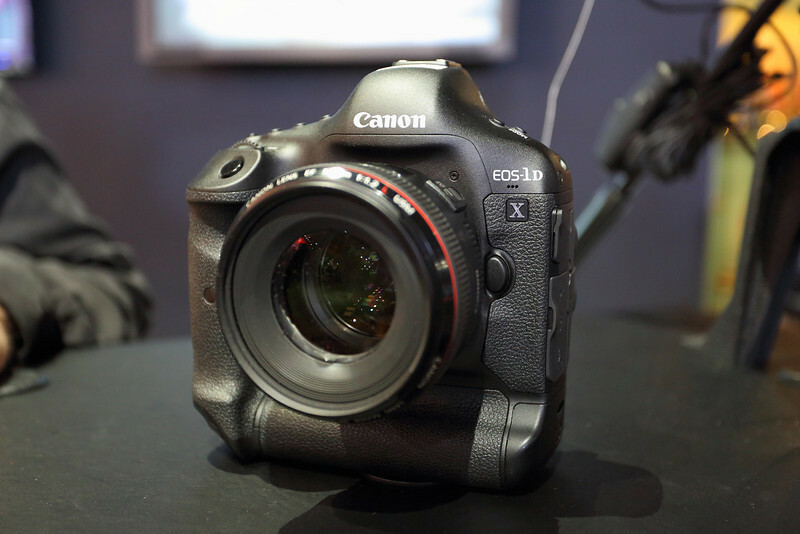 The Canon EOS 5D Mark III Firmware 1.2.1 has arrived with open arms from filmmakers and video journalists. The much anticipated video fix to Canon's HD DSLR workhorse finally allows a clean HDMI output signal to an external recorder. A "clean" signal means an uncompressed 4:2:2 8 bit raw video output over HDMI to current external recorders such as the Atomos Ninja 2 and the less expensive Blackmagic Design Shuttle 2. 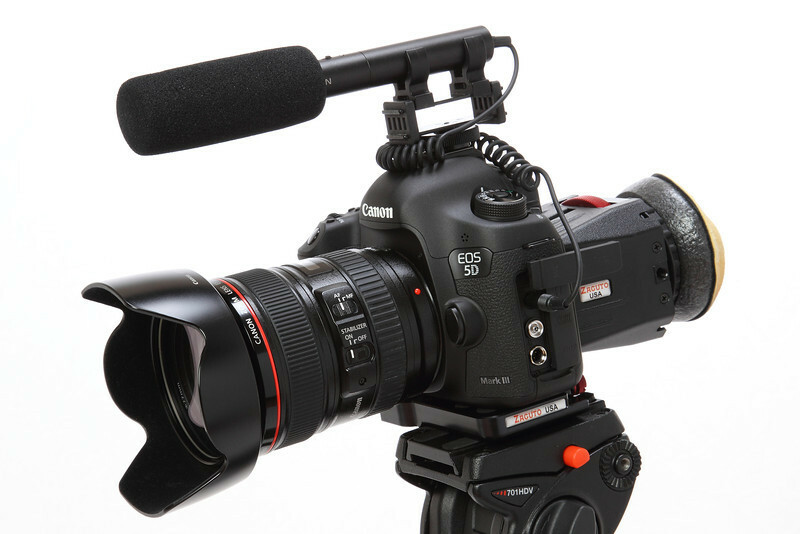 In much simpler video terms, the Canon EOS 5D Mark III with an external recorder listed above can capture a longer continuous record times with a much higher quality video signal that can be easily manipulated and edited in post production. 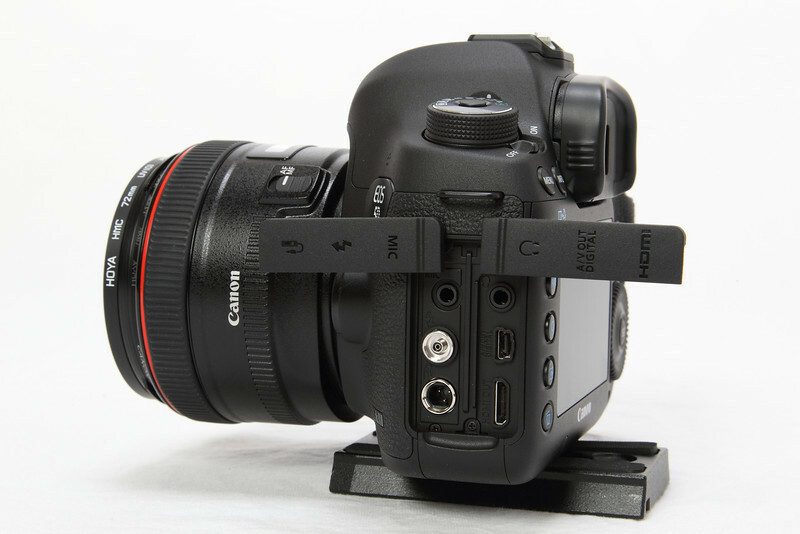 The Canon EOS 5D Mark III with the new 1.2.1 firmware update bridges the gaps of HD DSLR cinema. Wildlife photographers rejoice! The new Canon EOS 5D Mark III firmware 1.2.1 includes cross-type AF points at f/8. This is a more sensitive group of AF points for apertures required for super zoom and telephoto lenses with a Canon EF lens extender just like the more expensive Canon EOS 1DX. At this time, I do not own an external recorder with my Canon EOS 5D Mark III to give my followers a real world uncompressed raw video test of this new 1.2.1 firmware. I do have my Canon EOS 5D Mark III Video Test from last year that shows the beauty of full frame video quality with great glass. My Canon EOS 5D Mark III Video Test is a 1080p video shot at 29.97fps and the much compressed IPB internal .mov codec. In post production, I transcoded the .mov files to AppleProRes422 using Apple Compressor and edited the video files in Final Cut Pro 6.0.6. I exported my AppleProRes422 edited timeline back to Apple Compressor and submitted a Apple H264 video file for my upload to Youtube. 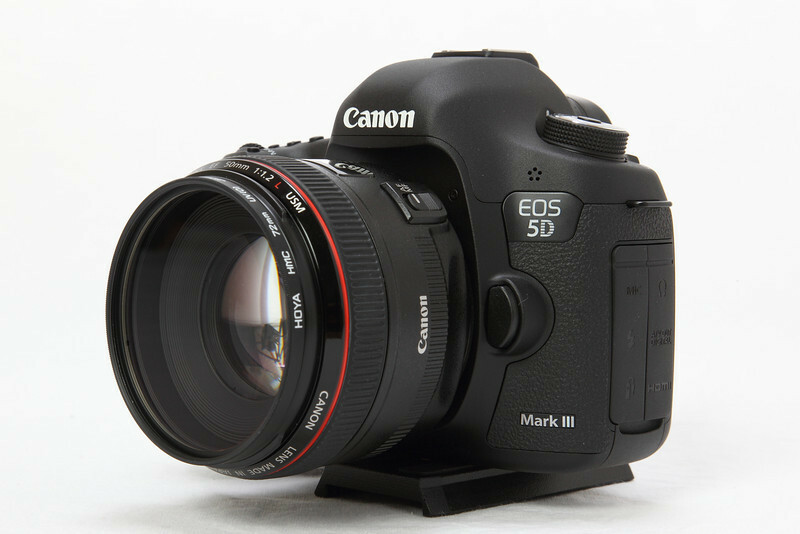 Fellow filmmaker and HD DSLR guru, Philip Bloom, should have an in depth review of the new Canon EOS 5D Mark III Firmware 1.2.1 including a clean HDMI output video signal to external recorder video test, shortly. If you need an in depth forum discussion of this new 1.2.1 firmware, you can join Chris Hurd at DVinfo.net. You can also read my Canon EOS 5D Mark III Practical Review and Video Test of this amazing HD DSLR with a full photo and video gallery here. Canon made a great DSLR even better with the addition of the new Canon EOS 5D Mark III Firmware 1.2.1 update. 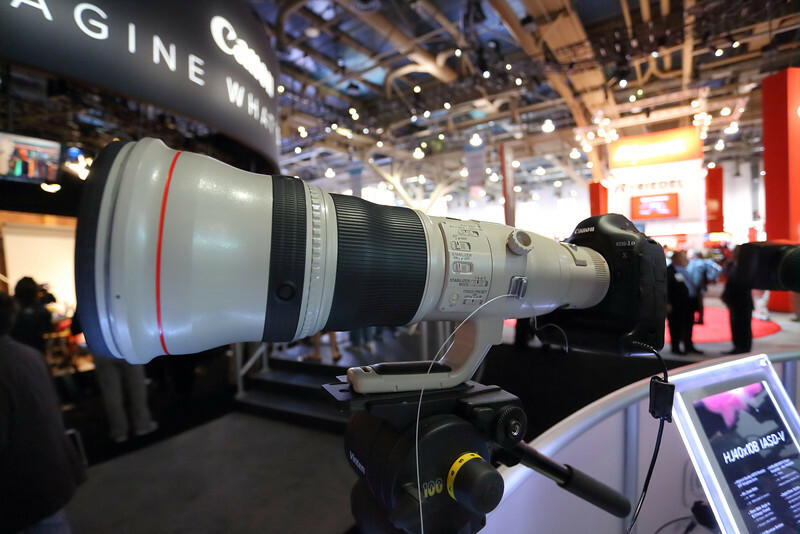 Canon has finally caught up with the likes of Nikon HD DSLR's as for full featured video capabilities. Stay updated with the latest Canon EOS 5D Mark III Firmware 1.2.1 Video Tests by Becoming a Fan on my Facebook Fan Page and following me on Twitter! Thanks at your advices, I bought the canon T4i... its a very good camera, I want buy a new lens for this... whats your opinion about the Tamron 17-50 f2.8? The Tamron 17-50 f/2.8 is a great lens for the T4i. I suggest you get the VC (vibration control) version of the Tamron 17-50mm f/2.8. 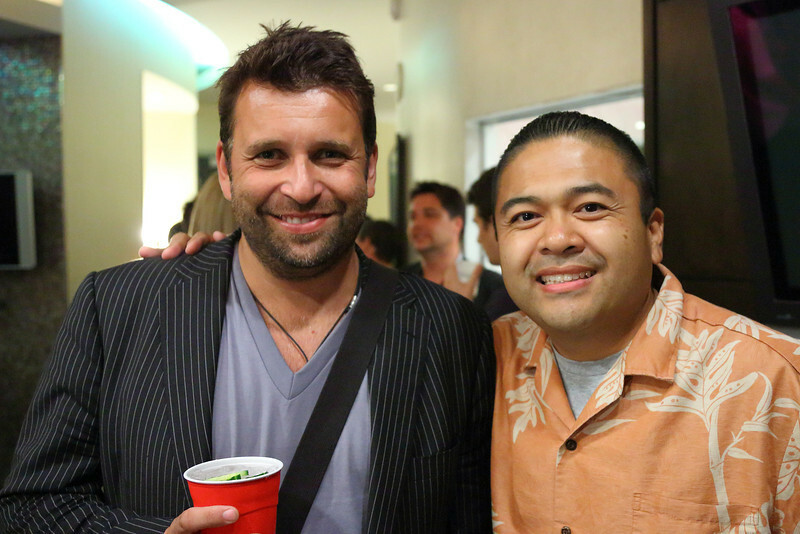 The lens is sharp and has good color. Although, not as fast to focus as a Canon lens, the Tamron is also half the price of the Canon EF-S 17-55mm f/2.8 IS zoom lens. You will like the practical focal length range of the Tamron combined with the fast glass for low light pictures or video.